With reports citing that only 1% of those eligible took a period of shared parental leave in 2018 it is easy to overlook the potential value that SPL can offer. Colin Godfrey provides a refresh of how shared parental leave and pay works and looks at how some employers are trying to stop the scheme being a flop. 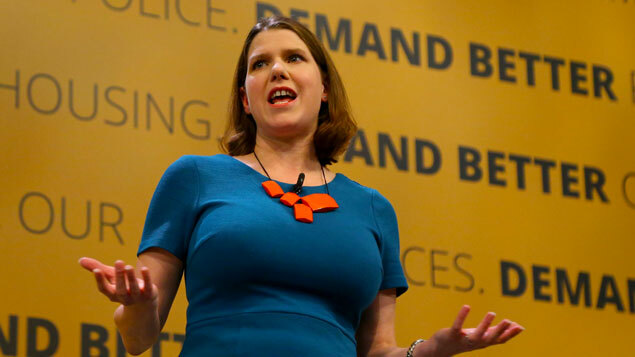 Although the TUC is encouraging the government to rip it up and start again, increasing numbers of organisations are seeking to incentivise staff to make the most of the opportunities shared parental leave can bring. 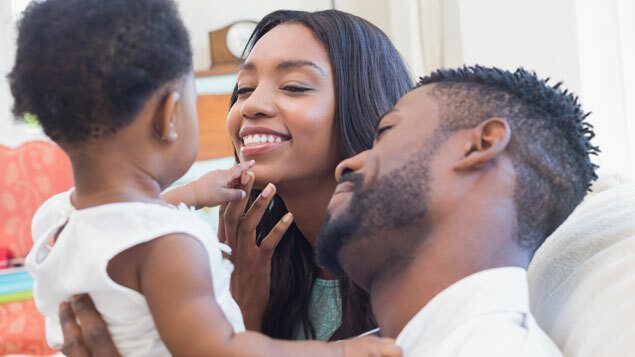 This month, it was Diageo that announced that those taking shared parental leave would be eligible for up to 26 weeks’ full pay during their leave. 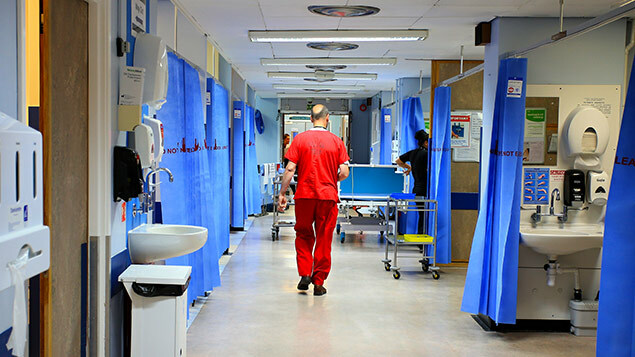 From 1 April 2019, the NHS – the UK’s largest employer – updated its terms and conditions such that shared parental pay would no longer be paid at statutory rates but would be enhanced to the same levels as occupational maternity and adoption pay. So is this a sign that SPL is here to stay, and should other employers be looking to follow suit. Shared parental leave was introduced in 2015, a new form of leave which sought to mitigate the rigidity of maternity and paternity leave, where a woman taking maternity leave would be eligible for up to 52 weeks’ leave, but a co-parent (the child’s father or mother’s partner, sharing the main responsibility for the care of the child) only up to two weeks. This article refers throughout to leave and pay following the birth of a child, but the core principles apply equally to parents of adopted children. SPL seeks to allow a mother and co-parent to share the responsibilities more evenly. Aside from the initial period of mandatory leave which a mother must take (the first two weeks after childbirth) the remaining 50 weeks of leave can be shared between co-parents – and taken either concurrently, consecutively or a mix of the two. The flexibility of the new regime has been dogged by the much criticised complexity of the process employees and employers need to follow. Moreover, as SPL works by allowing an expectant mother to curtail her maternity leave, pay or allowance, many mothers face giving up potentially valuable enhanced maternity pay which may not be matched by the benefits each parent receives during SPL. Co-parents are eligible to take SPL and receive shared parental pay subject to satisfying certain conditions. If both co-parents are eligible, they will be jointly entitled and will have to decide how to split the available leave. Firstly, the mother must have a partner who shares the responsibility for the child at the time of the child’s birth. The mother must also be entitled to maternity/adoption leave and maternity/adoption pay (or maternity allowance), both of which they have chosen to reduce. Secondly, the co-parent requesting SPL must be an employee and satisfy the “continuity of employment test”; and the other parent must meet the “employment and earnings test”. An individual will meet the continuity of employment test if they have worked for the same employer for at least 26 weeks by the end of the 15th week before the child’s expected due date and continue to do so at the start of each SPL period taken. The other parent will meet the employment and earnings test if, in the 66 weeks leading up to the baby’s expected due date/matching date, they have worked for at least 26 weeks and earned an average of at least £30 per week in any 13 weeks. Although the tests are often relatively simple to satisfy in practice, you can quickly see that the relative complexity of the rules often put off employers from promoting SPL, and employees from taking it. How do employees take shared parental leave? If an employee is eligible, they must opt in to the SPL scheme by notifying their employer of their entitlement and intention to take SPL at least eight weeks before the proposed period of leave. The notice must contain a declaration by the other parent consenting to the proposed SPL. It must also specify the start and end dates of any SPL, either as a single period of continuous leave or a pattern of periods of leave. An employer must agree to a continuous period of leave. If discontinuous periods of leave are requested, an employer has two weeks to propose alternatives, accept or reject the request. If an employer rejects the request, an employee may still take the leave as a continuous period. Do employers have to pay employees taking shared parental leave? The starting point is that those eligible for shared parental pay are entitled to share up to 39 weeks of shared parental pay, less any weeks of statutory maternity pay which have already been taken. The rate of statutory shared parental pay is set at the same level as statutory maternity pay. On the face of it there is no requirement for employers to offer to enhance shared parental pay. There is however a currently unresolved legal question as to whether an employer that enhances maternity pay would be discriminatory by not similarly enhancing shared parental pay – the argument being that failing to match the benefits is directly or indirectly discriminatory against men. This is currently the subject of ongoing litigation, with the joined appeal of Ali v Capita Customer Management and Hextall v Chief Constable of Leicester Police due to be heard in the Court of Appeal on 1 May 2019. For now there is at least a risk that refusing to enhance shared parental pay to match enhanced maternity pay could be subject to challenge. Whether it is in consideration of this, or part of a more general trend towards encouraging more parents to share leave after the birth of a child, there has certainly been an increase in the number of organisations offering enhanced benefits to those taking shared parental leave. There may also be another reason. In October 2018 the government announced that it planned to consult on a bill that would require large employers to publish their parental leave package. At a time of great unpredictability (and perhaps cynicism), it is just possible that some have an eye on what may be coming in the future.